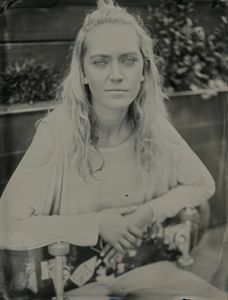 Jenny was born and raised in San Francisco and currently lives in Berkeley. 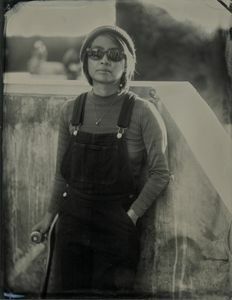 She received a B.A. 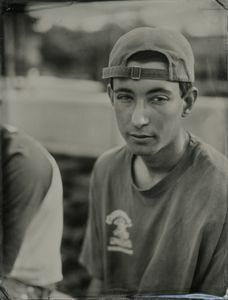 in Psychobiology in 1991 at Pitzer College. 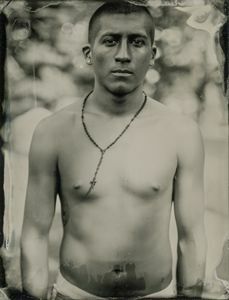 Jenny dedicates her time to her photographic endeavors: wet plate collodion and traditional black and white photography. 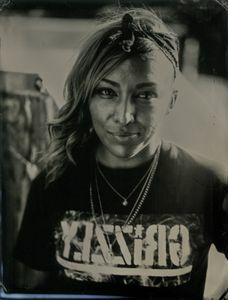 She has exhibited her work in the United States, United Kingdom and has been published in SHOTS Magazine and Visual Communications Quarterly. 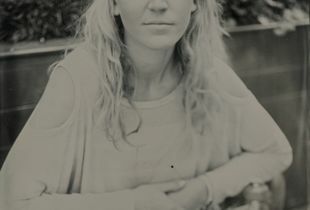 Her work is included in the Candela Collection and other private collections. 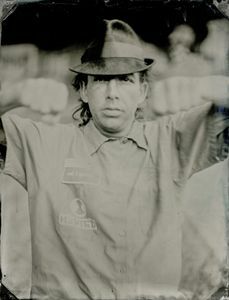 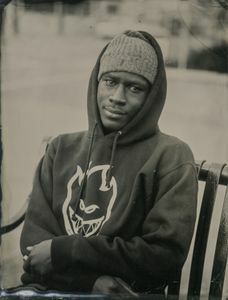 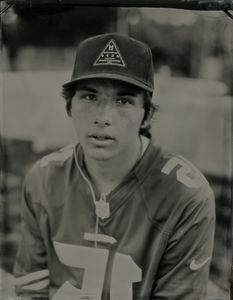 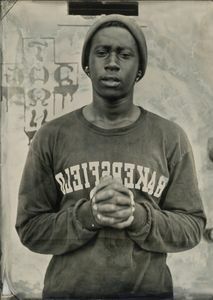 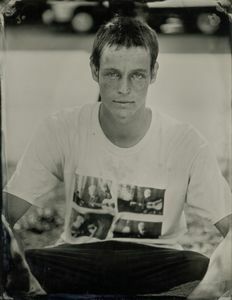 A monograph of her Skater tintype portraits was published in 2017 by Daylight Books.